The Liberty is the certified version of the British Europa homebuilt and is also the brainchild of Ivan Shaw. Unlike the Europa, the Liberty has a GRP fuselage and aluminium wings. Differential braking is unusually by hand controls so this aircraft would be very good for pilots with disabilities. 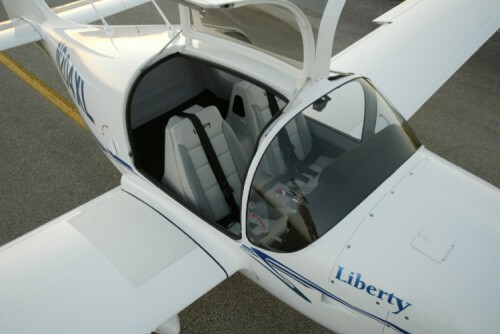 Liberty Aerospace designs, markets and supports General Aviation aircraft and is now the Type Certificate holder of the Liberty XL2. 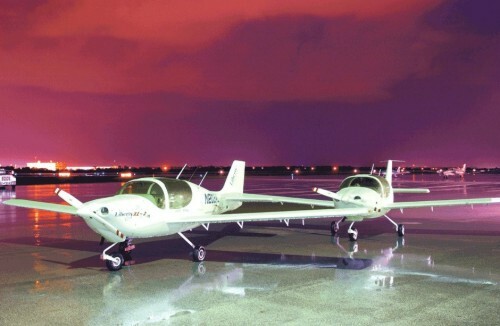 The Company has grown, since 1989, from the innovative roots of Europa, to launch a new and exciting, certified 2-seat aircraft known as the Liberty XL2. This advanced aircraft is based on a flight-proven design, critically acclaimed worldwide. 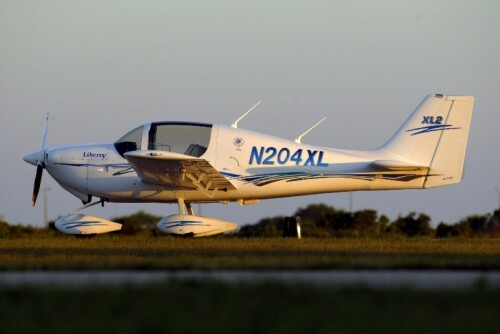 The Liberty XL2 offers unparalleled performance for a light aircraft in its class. Liberty has designed an aircraft that will meet the specific requirements of clubs and flying schools while offering the private owner/operator a first class touring aircraft.